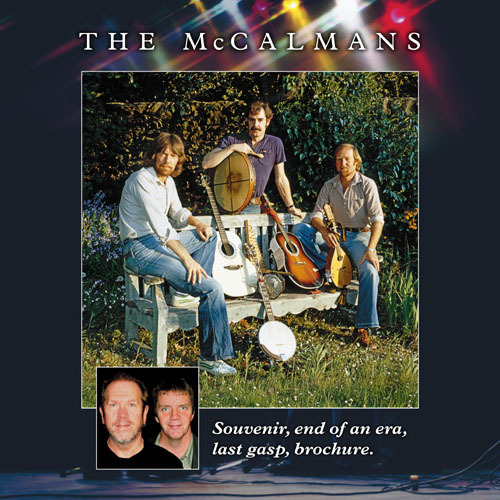 24 page booklet, including the group biography and stories from the road. 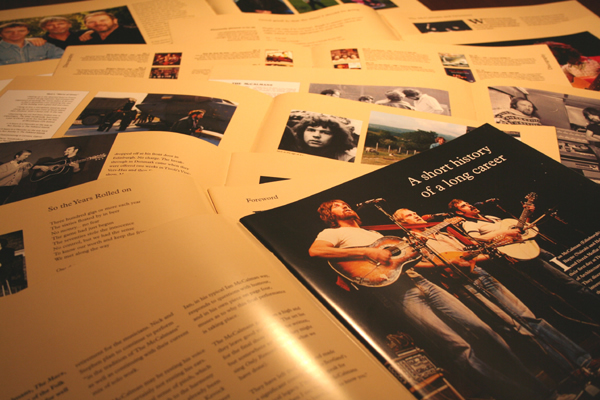 I don't know if you can define the group as quality, big and glossy, but the book is all that and more. Pete Heywood and John Slavin did a great job.